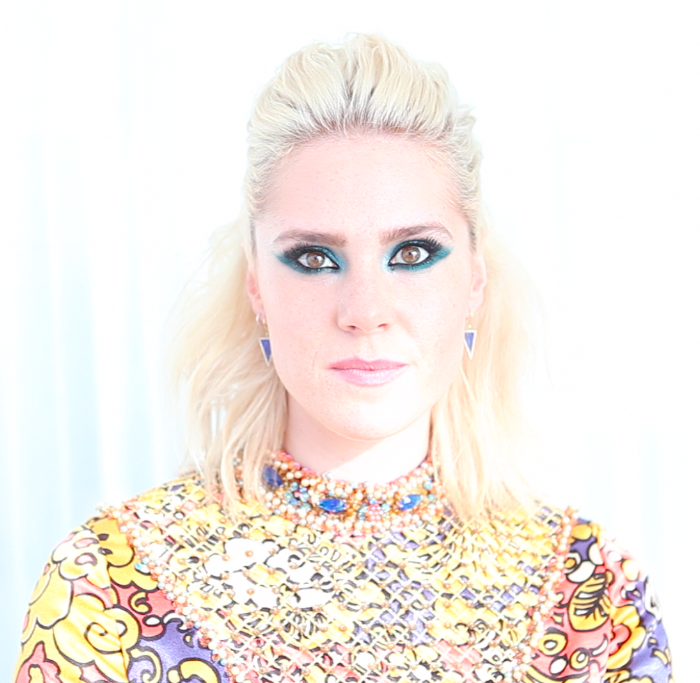 Style Icon and British singer songwriter Kate Nash has partnered with Rimmel London and legendary stylist Rachel Zoe's The Zoe Report to create three makeup looks. The recently blonde star, often deemed London's 'Indie Queen,' works with the team to achieve a Date Night Look, A Night Out With The Girls Look and a Performance Look. The platinum selling performer says of the performance look, "It's just really in your face and just looking in the mirror makes me feel like I'm powerful." She goes on to say, "On stage is the most confident I ever feel. There's something really liberating about it. The more that I've performed, the freer I've felt, and fashion is a huge part of that." Kate Nash is a platinum-selling artist and hailed as a global style icon. She is a recurring face in glossy magazines and a model for clothing companies on both sides of the Atlantic. OPI Chasing Rainbows nail polish review.